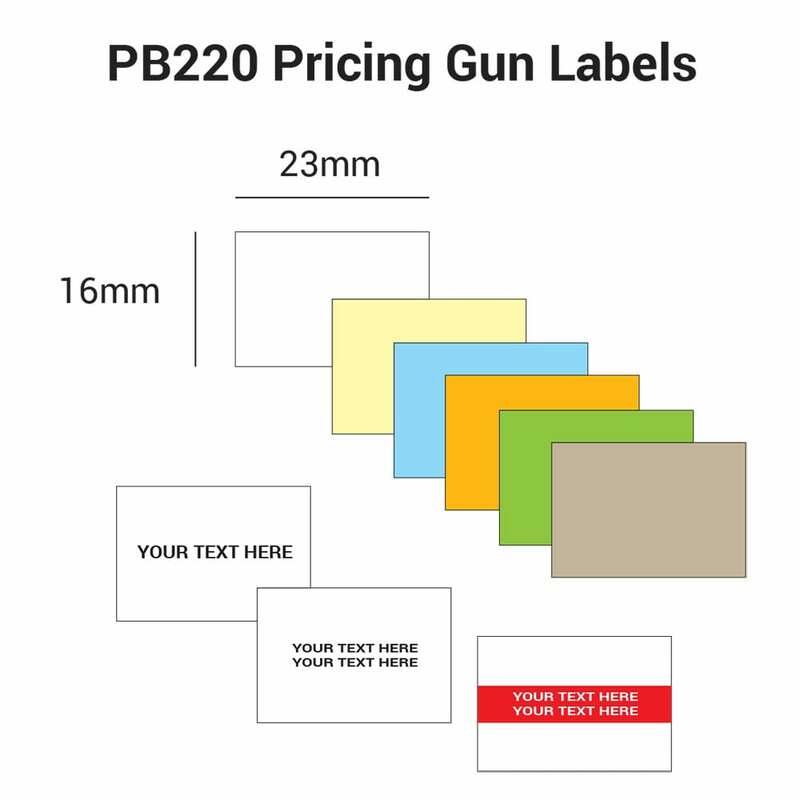 PB220 Pricing Gun Labels are a 2 line price gun labels measuring 23mm x 16mm. They fit our range of Open PB220 pricing guns. They differ from most pricing labels because they are ejected sideways from the pricing label gun. Positive ID Labels provide PB220 Pricing Gun labels to order using our range of price gun label printing presses. We can supply your PB220 Pricing Gun Labels in plain white, colour washed or in fluorecent colours (red, orange, green or yellow). We can supply labels plain or with pre-printed text. The pre-printed text can be anything you want – just let us know and our in-house graphics team will put together the artwork for your approval. All graphics and text can be printed in any colour you want. PB220 labels are supplied as ordered and will fit your Open PB220 pricing gun. 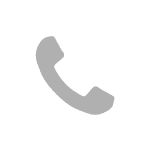 They are available in Vellum material with a range of adhesive options: removable, permanent, freezer grade for chilled and freezer environments. They can also be supplied using high-tack adhesives. Why buy from Positive ID Labels? Alternatively, fill in the call back request or fill in the form below and we will get back to you.